Our teeth show the signs of age and wear and tear just like our bodies do. Years of caffeine consumption or tobacco use will stain teeth and reduce their luster. 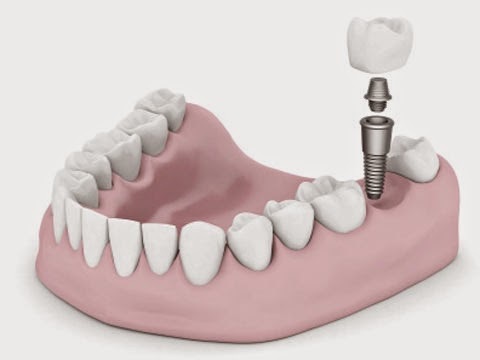 Plaque may go unnoticed until it reaches the point of decay or infected gums. Taking medication may reduce the important flow of saliva through the mouth. Fillings often loosen over time, making it easy for decay to begin under them. With regular visits, we can address problems in the early stages. It is especially important to take care of gum disease or root decay, a common problem with seniors, before more serious issues develop. 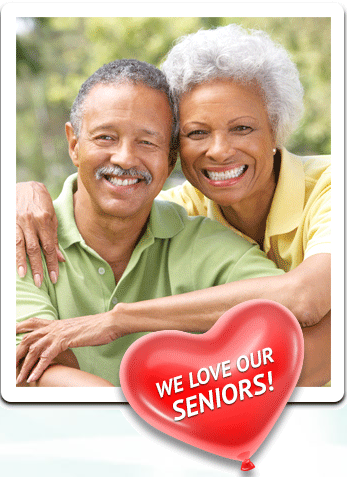 We always encourage seniors to continue with healthy food choices and proper daily cleaning. If you ever experience bleeding gums or loose teeth, please call us immediately. Put Your Treatment on the Fast Track! In our continuous effort to provide the best in orthodontic treatment for our patients, we are proud to offer PROPEL®, an advanced orthodontic technique that works with your aligners to fast track your orthodontic treatment. This exciting technology allows us to get most patients finished in about half the usual time. While each patient varies, many patients can now have their orthodontic treatment completed in just months instead of years! We provide PROPEL for Invisalign and offer complimentary consultations to all. 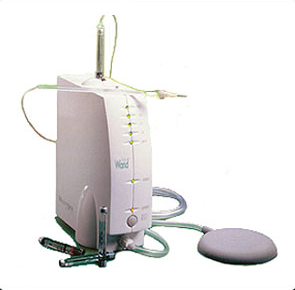 If you would like to accelerate your orthodontic treatment today, then ask us about PROPEL! This computer-controlled system allows our dentists to numb just a single tooth, rather than a larger area, in just minutes. The standard anesthesia shot takes between 8 to 12 minutes to take effect. The Stabident system will work in one or two minutes, is pain free, and lasts the same amount of time as with a regular injection. With the Wand™, patients are amazed that they can receive an anesthetic injection and not feel a thing! This high-tech, computerized delivery system is the latest advancement over the 150-year-old technology of the syringe. It also provides a very accurate level of medication. No longer do patients have fears or worries about the pinch from shots.